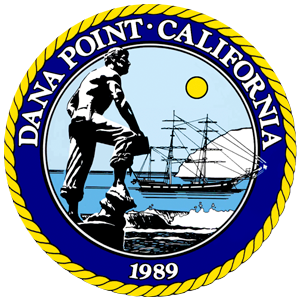 Below is the notice from the City of Dana Point, Department of Public Works, regarding the Annual Slurry Seal Project, which is currently scheduled between April 15th and April 30th. The construction work project will affect the closure of Stonehill Drive at some point to allow the work to be done. The dates are subject to change due to weather and other factors. In order to confirm the closure date for Stonehill Drive, American Asphalt South will post “No Parking” signs on the day it is planned to be done. Please keep an eye out for those signs. 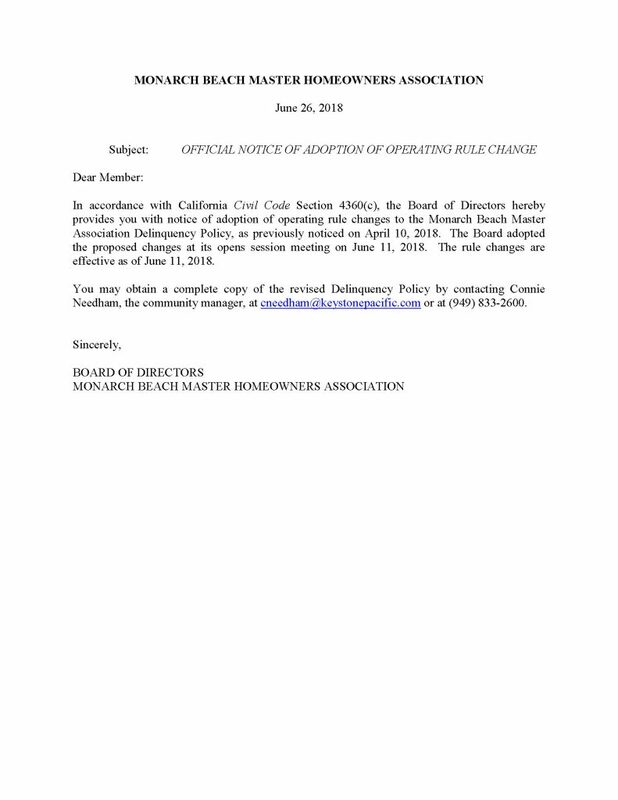 If you have any concerns, please call the City’s Engineering Department at (949) 248-3554 during normal business hours. Around December 19, the Stonehill gate antenna failed that reads the RFID sticker on homeowner cars and the antenna had to be replaced. The RFID sticker transmits the code that tells the gate arm to open the homeowner lane, and without a working antenna at the gate, the RFID stickers won’t trigger the gate arm. We are sorry for any inconvenience this may have caused. A new antenna has been installed at the Stonehill gate and is now working. As with any new system, there are occasional bugs that will need to be worked out. In particular, a small number of existing RFID stickers may not work with the new antenna. We are asking all homeowners with RFID stickers to drive through the Stonehill gate during the next week between the hours of 6:00 am-10:00 pm, even if you normally use the Niguel gate. If your RFID sticker does not work at the Stonehill gate, please tell the guard on duty so that they may note your name, address, and other pertinent information. Thank you in advance for your kind cooperation with this request.